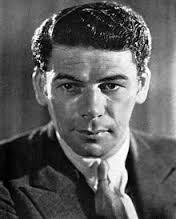 Actor Paul Muni (1895-1967) was an active supporter of the Bergson Group’s campaigns for Holocaust rescue and Jewish statehood. 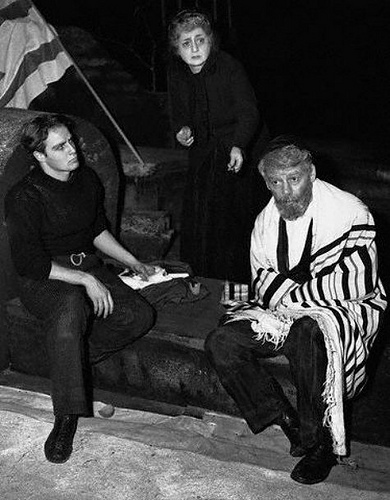 A native of Austria, Muni (born Frederich Weisenfreund) came to the United States as a child and quickly became a mainstay in the Yiddish theater. He made his Broadway debut in 1926, and soon afterwards began appearing in movies. Muni was nominated for an Academy Award six times, winning once, for Scarface, which was written by Ben Hecht. 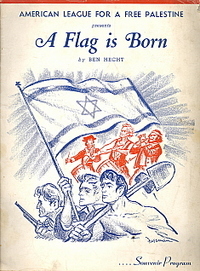 As a result of his friendship with Hecht, Muni volunteered to co-star in the Bergson Group’s “We Will Never Die” pageant, which alerted the American public about the Holocaust. 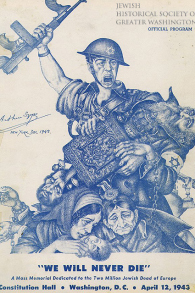 Performing for the actor’s guild minimum wage, Muni also starred in Bergson’s 1946 play, A Flag is Born, which promoted the cause of bringing Holocaust survivors to Palestine and creating a Jewish state. Wyman and Medoff, A Race Against Death, pp.34, 72.